The Chamber of Commerce and Industry in Blagoevgrad is a non-profit-making legal entity for private benefit, which carries out its main activity in compliance with the statutory instruments and the provisions laid down in its Statute. 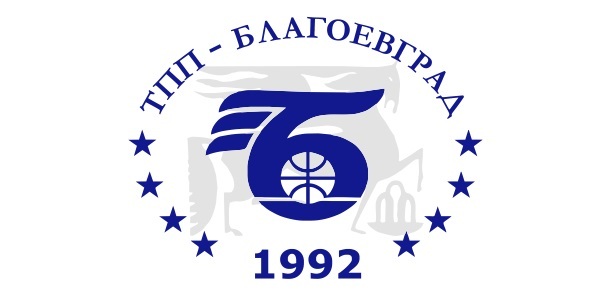 It was established in 1992 by decision № … of the Blagoevgrad District Court. 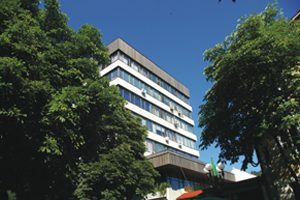 Blagoevgrad Chamber of Commerce and Industry, as part of the structure of the Bulgarian Chamber of Commerce and Industry (BCCI), is fully integrated into the system of the Chambers of Commerce in the EU.